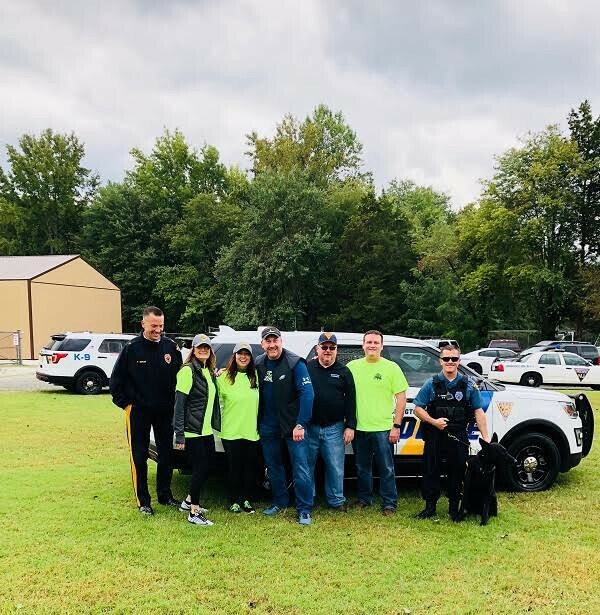 On Saturday, Oct. 13, members of the Washington Township Police Department, Township Business Administrator Jason Gonter, Council President Joe Perry, Council Vice President Sean Longfellow, councilwoman Angela Donato and I were present to judge the K-9 Benefit Car Show for specific awards. I would like to thank South Jersey Pontiac Club for partnering with us to judge the show and help run the event. The Police K-9 Unit put on a wonderful demonstration with their dogs for all spectators. 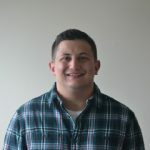 We would like to thank Council Vice President Sean Longfellow for all his hard work in helping to organize this great community event. I would also like to thank Lenny Lerro from Soundwave DJs for donating his time and equipment to DJ the event. A special thank you to all of the businesses and private donations that we used to fund the event. In addition, thank you to all officers and volunteers that took the time to come out and help with the show. Saturday, Oct. 13, was annual clean up day at Washington Lake Park. I was glad to be a part of this event by working with council members to grill some food and set up supplies for the barbecue at the completion of the clean up. Council President Joe Perry and Council Vice President Sean Longfellow did a fantastic job grilling some hot dogs and hamburgers for the hungry volunteers who took time out of their Saturday. 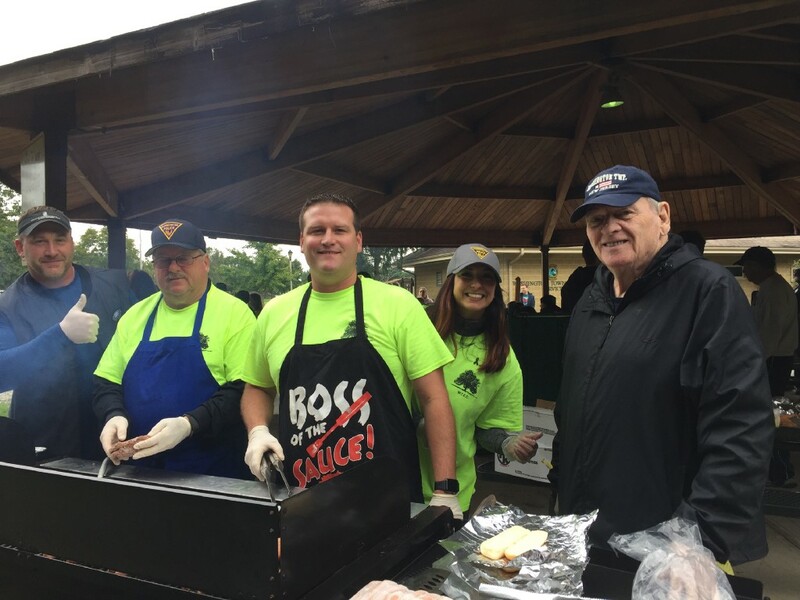 Councilwoman Donato, Senator Fred Madden, and Assemblywoman Mosquera, along with Township Business Administrator Jason Gonter were also there to lend a hand with the barbecue. I would like to thank the environmental commission for their hard work in organizing this event. I would also like to show my appreciation to all of the generous volunteers who selflessly spent their free time making our community a better place for all. 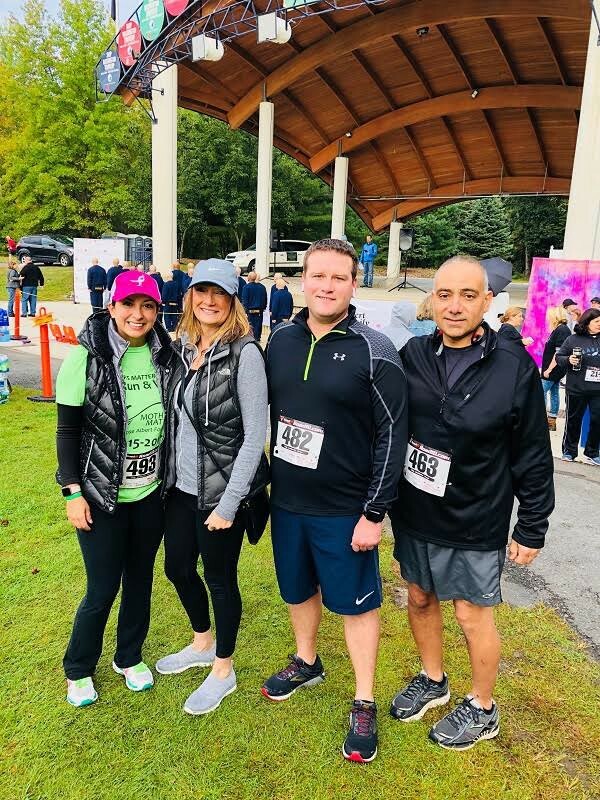 On Oct. 14, I attended the 8th Annual Mothers Matter 5K Run and Walk in Washington Lake Park. Joining me was Township Business Administrator Jason Gonter, Council President Joe Perry, Councilwoman Angela Donato, Senator Fred Madden, Deputy Freeholder Director Joe Chila and Council Vice President Sean Longfellow. The run began at 9 a.m. with the walk commencing immediately thereafter. There was a DJ playing music, face painting, a photo booth, and a basket raffle. There were also awards given to the top male and female runners in all age groups. This 5K is a popular race because it is a USATF certified course with CHIP timing. Mothers Matter is a fantastic organization that does so much for all mothers in need. If you would like to donate to Mothers Matter, they are always in need of the following items: shampoo & conditioner sets, body lotion, body wash/scrub, nail polish, lipstick, and eye shadow. If you have any questions about the Mothers Matter organization you may contact founder, Susan Rose at mothersmatter@laurenslegacy.org or (856) 428–7673. Joann Gattinelli is the Mayor of Washington Township. She can be reached at mayorgattinelli@twp.washington.nj.us.